The iDEAL House is targeting an 8/10 homestar rating, which is a very ambitious target. We are only aware of two other projects in NZ which have received this level. 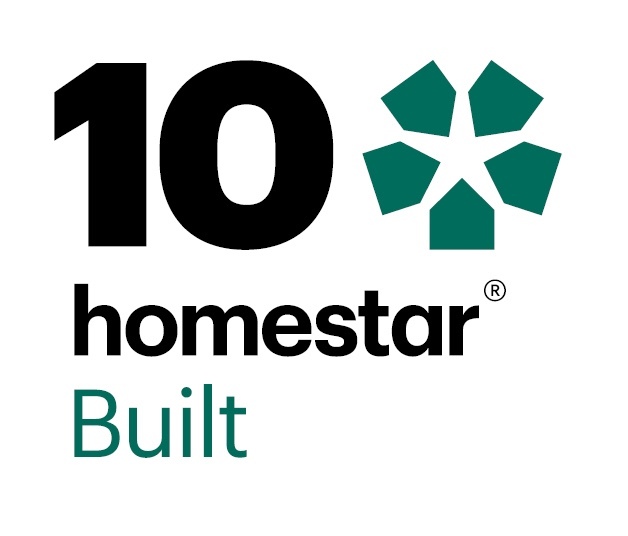 The homestar rating is overseen by the New Zealand Green Building Council, and touches on most aspects of the build from rubbish management during construction, what materials we have used, the size of the house compared to the occupants, landscaping, water conservation (collection, storage, and efficient tapware), energy efficiency performance and appliances, and a long list of other criteria. It also includes an section for “innovation” which until the house is officially rated, is an area where we need to make some assumptions at this stage. We need to explore and develop systems and design in our build which we are introducing into New Zealand green building and then pitch our case. We will discuss the homestar rating area more as we get started with our build , and then a final summary once the rating has been awarded. I’m sure we’ll have lots of tips for future homestar projects.